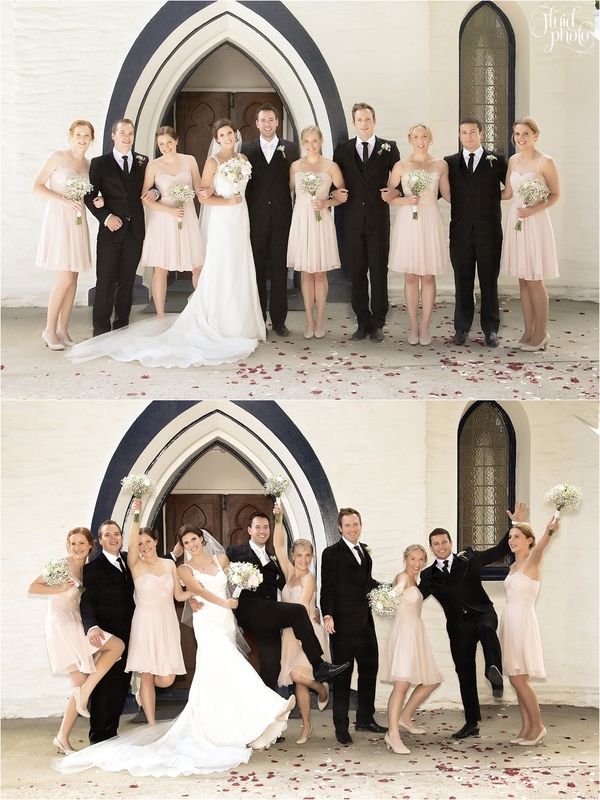 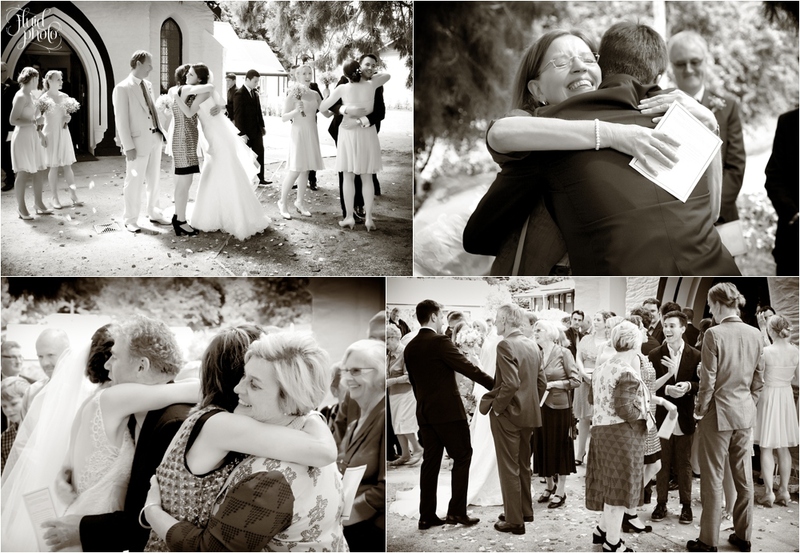 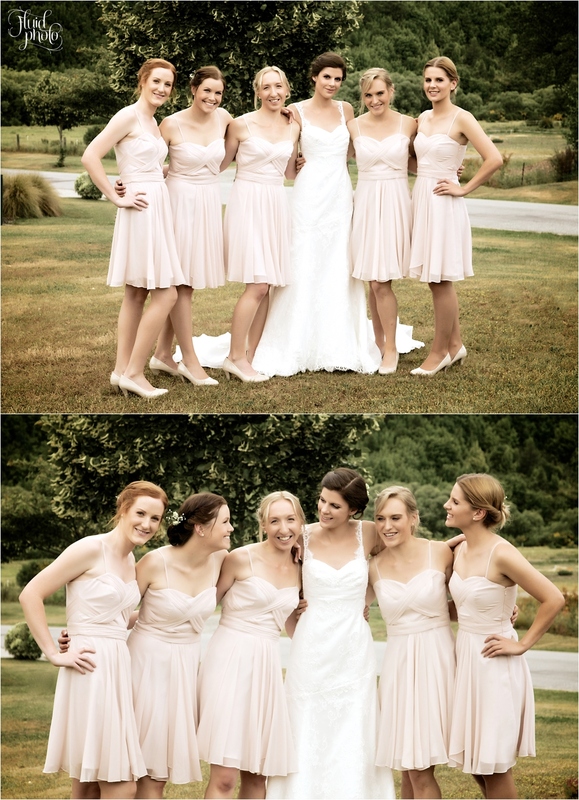 Steph & Nick had a wonderful wedding in Arrowtown. 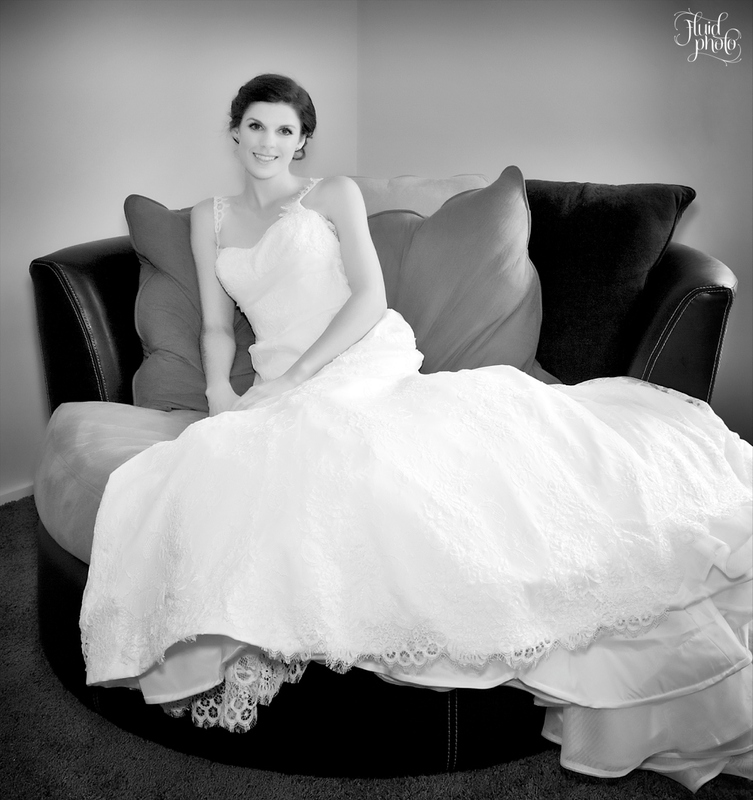 Currently living in Melbourne, Australia, their special day was a cause for celebration for family & friends from both New Zealand and Australia. 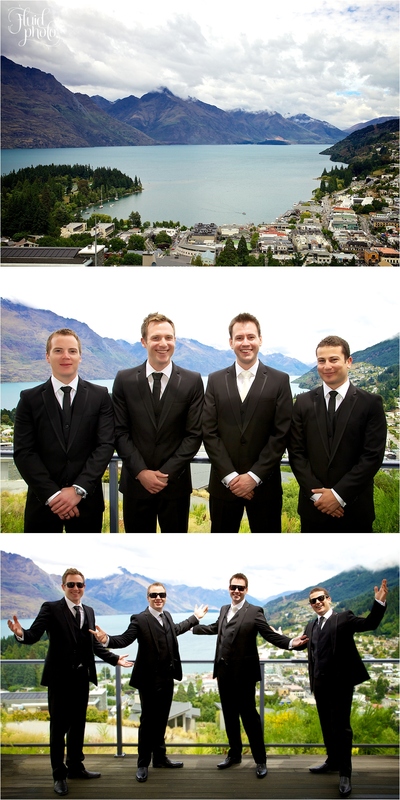 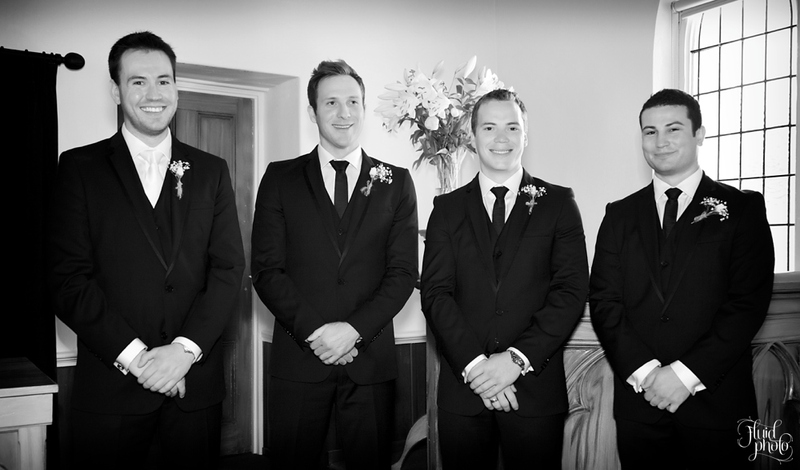 The gents enjoyed their pre-ceremony preparations in Queenstown whilst the ladies got ready for the wedding in Arrowtown. 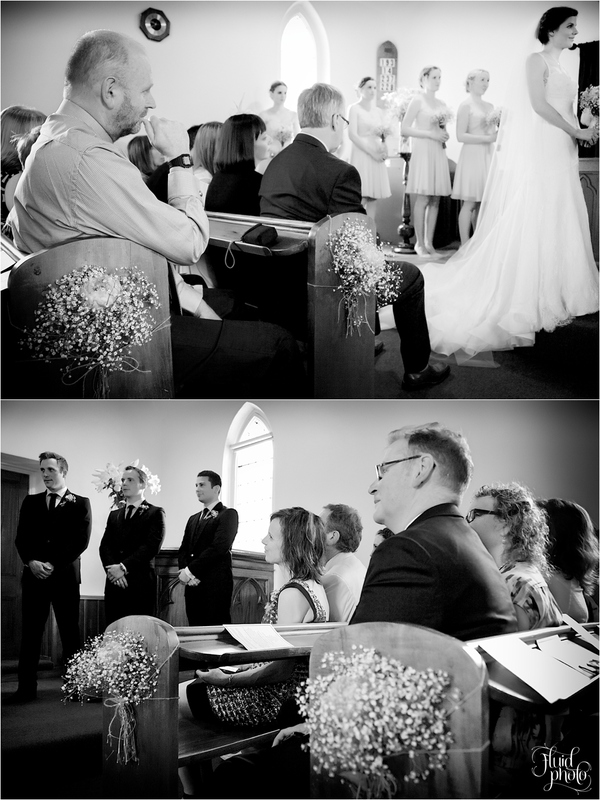 Married at the gorgeous St Johns Church in Arrowtown, we made the most in of the afternoon by heading to Queenstown for their wedding photos. 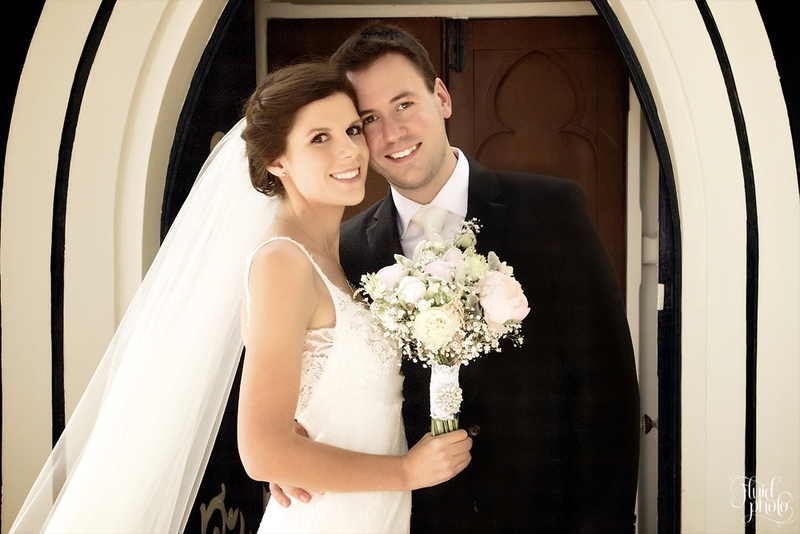 See part two of their wedding story here for their stunning location photos and their reception at The Winehouse.